Replicopy makes your USB duplication project easier than ever. If you have everything ready, we can have most jobs done within a 3-5 day turn time. 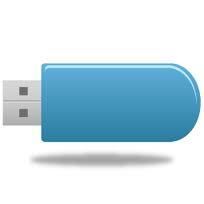 We are offer USB drives that come in a wide range of sizes from 256mb to 16gb. We also offer a printing service that allows us to print any art you would like directly onto the drive. 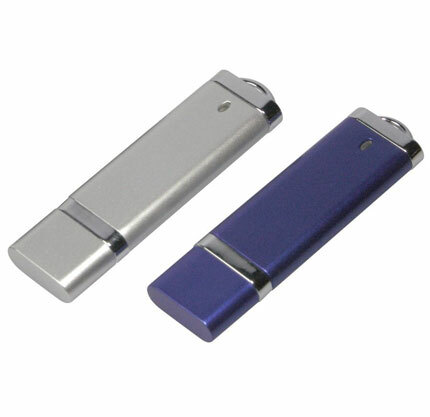 We offer many styles and colors of USB drives, and we also offer a new business card USB drive that is roughly the size of a credit card and just slightly thicker than one too! Call us today and get yours! This package includes 1,000 1GB usb drives duplicated and printed. Can you print in color or is it just black? We can print full color images onto the drives.